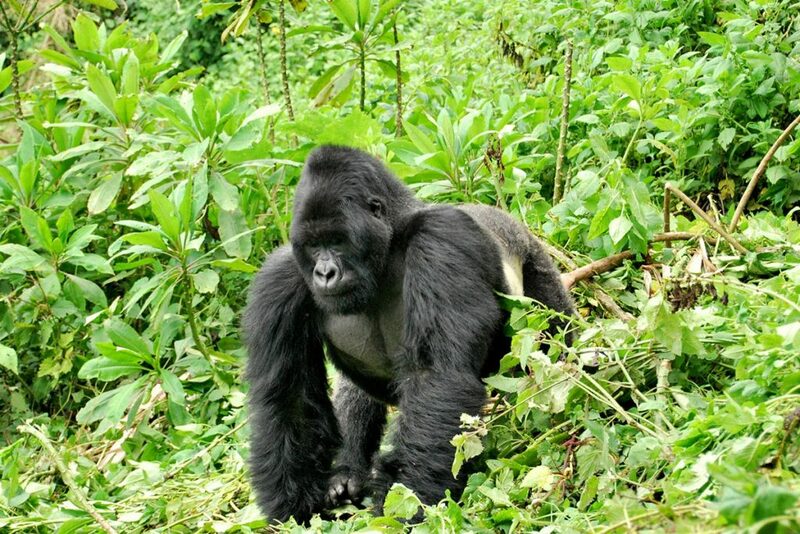 Experience our 7 days best of Rwanda tour which takes you to the Volcanoes National Park home of the mountain gorillas. 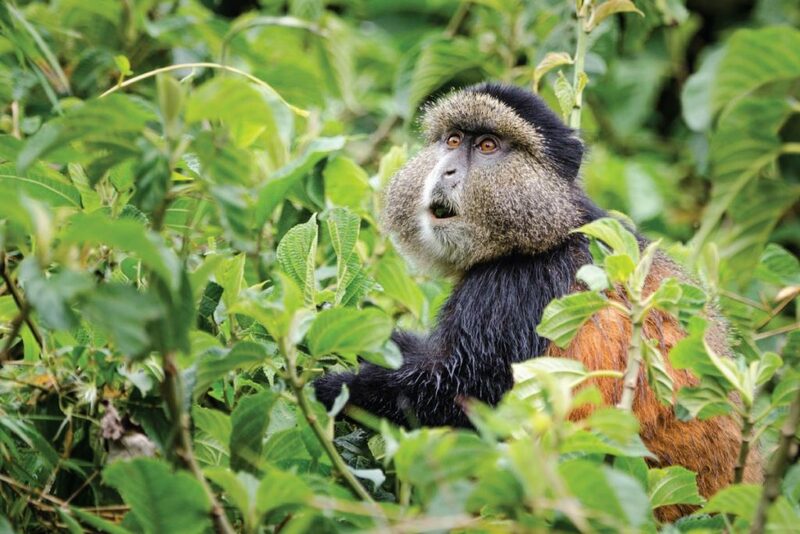 Enjoy the golden monkey tracking, visit Lake Kivu for a relaxing Rwanda vacation and complete it with the memorable experience of trekking chimpanzees in Nyungwe Forest National Park. After breakfast meet our guide to take you on a city tour of Kigali Genocide Memorial Center for an emotional experience before transferring to Ruhengere province to check in for the night. Wake up to an early breakfast before heading to the park headquarters for briefing about the dos and don’ts of the park and the mountain gorillas in their mist. Enter the jungle accompanied by a ranger to search for the gentle giants and when you finally encounter them your allowed time around them is 1 hour. 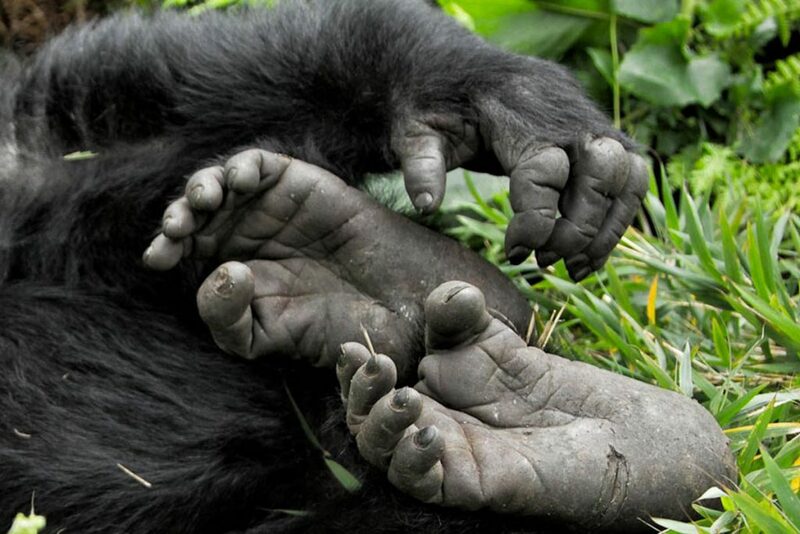 Be sure to have your cameras well charged to take unforgettable photographs of the gorillas as you watch them play,feed and groom each other. To enhance your experience please bring with you rain gear, comfortable covered walking shoes or hiking boots, insect repellent, sun screen, a hat, packed lunch and bottled mineral water. After breakfast make another visit to Volcanoes National Park to track the golden monkeys, an activity that offers great opportunities to view several other primate and bird species, plus butterflies among others. Have breakfast and thereafter take a scenic drive via the undulating hills that give Rwanda the name “ the land of a thousand hills” drive to Lake Kivu with lunch en-route and on arrival enjoy the beautiful white sand bathing. Take breakfast and thereafter go for an amazing boat cruise along the Lake to different fishing villages, with opportunities of spotting a variety of birds and take unforgettable photographs of birds and local fish mongers. Return to the lodge for lunch and thereafter drive to Nyungwe forest and retire at Nyungwe Forest Lodge for the night. (High end lodge) or Nyungwe Hill Hotel (Moderate facility) or Gisakura Guest House (Budget facility). Move out after breakfast to the park headquarters for briefing about the forest and the chimps, before entering the jungle to search for the shy chimps as they swing from branch to branch in the trees. 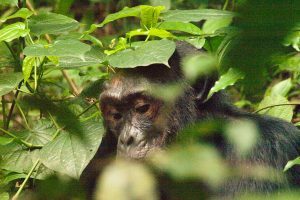 The forest offers great opportunities to watch more primates like the black and white Colobus monkey, velvet monkeys, mangabey, plus several birds and butterfly species. Return to the lodge for lunch and relax before going out for the evening canopy walk to spot more primates, birds and butterflies at a closer range.